We recently watched Cinderella for family movie night. No matter how old you are, you’ll always love the Cinderella story. This film as well done and though you know the outcome of the story, Disney has done a great job at keeping you entertained and quite happy for the whole movie. 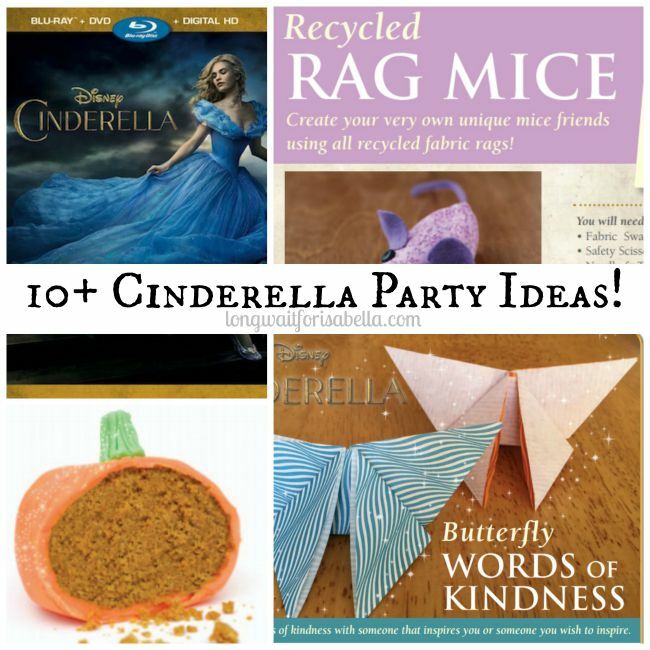 Doesn’t a Cinderella party sound like fun? 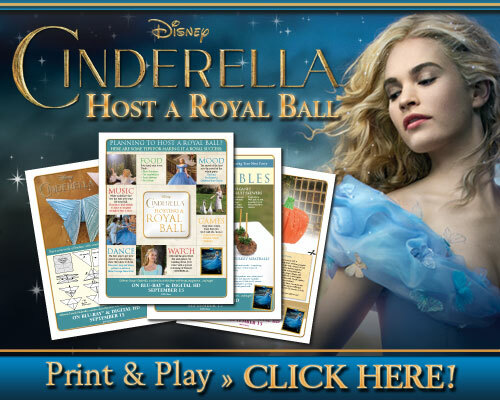 You can host your own Royal Ball at home with these free party printables from Disney. 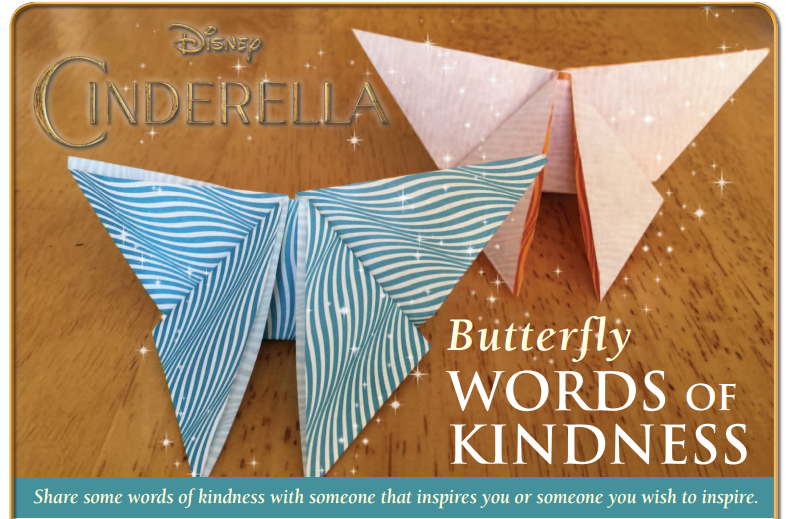 Celebrate Disney’s Cinderella, a modern classic that shines with beauty, imagination…and magic! Despite being mistreated by her stepmother and stepsisters, a spirited Ella resolves to take charge of her fate. 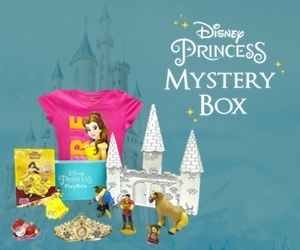 Add a royal ball, a Fairy Godmother and a glass slipper, and suddenly – magic becomes reality! 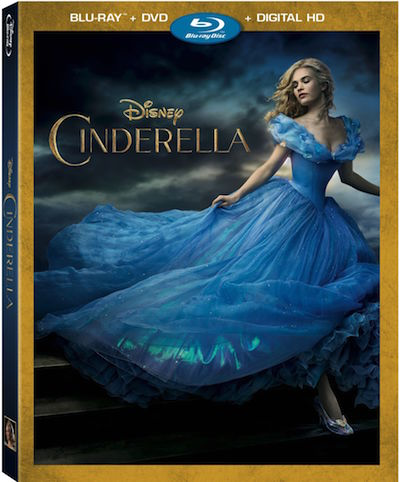 Cinderella debuts on Disney Blu-ray® Combo Pack, Disney Movies Anywhere, and Digital HD September 15, 2015. 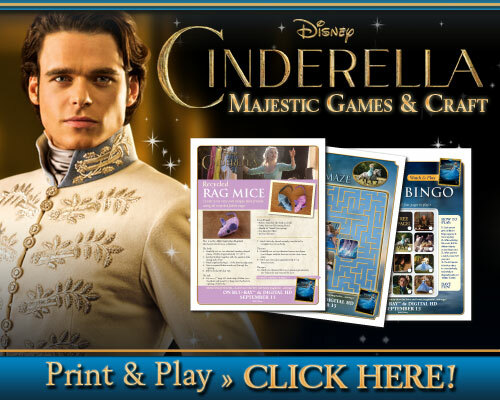 For more information, visit http://movies.disney.com/cinderella. Disclosure: I was sent the above film. No other compensation was given. All opinions are mine alone. 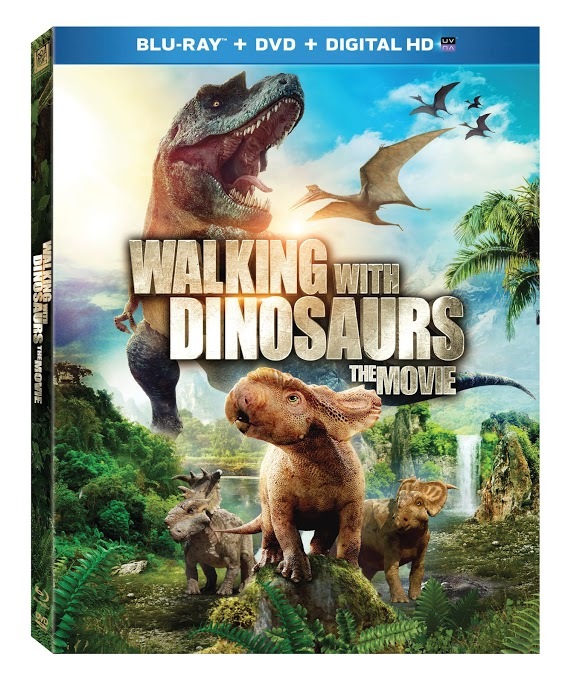 So many cute ideas here – and I love this movie, it is a perfect gift, too!